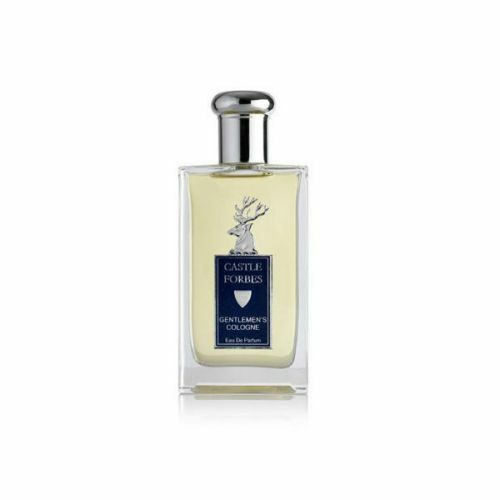 Replenish and hydrate the skin with Gentlemen's Tonic Daily Moisturiser. This lightweight, rapidly-absorbed face cream for men leaves the skin nourished and completely hydrated. Carrying the signature babassu & bergamot fragrance, this coco-butter enriched face cream smells wonderful and leaves a soft, matte finish. 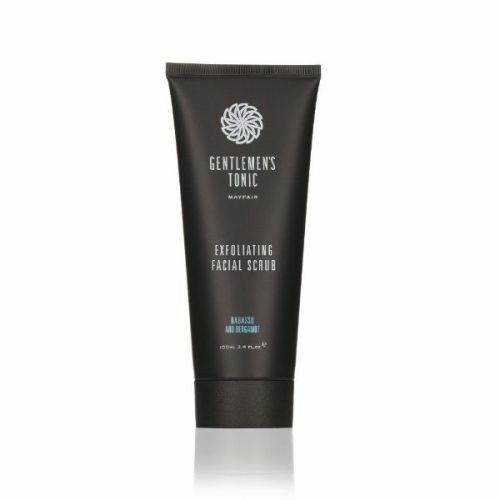 Massage Gentlemen's Tonic Daily Moisturiser onto the skin after cleansing. Store it somewhere cool and out of direct sunlight.